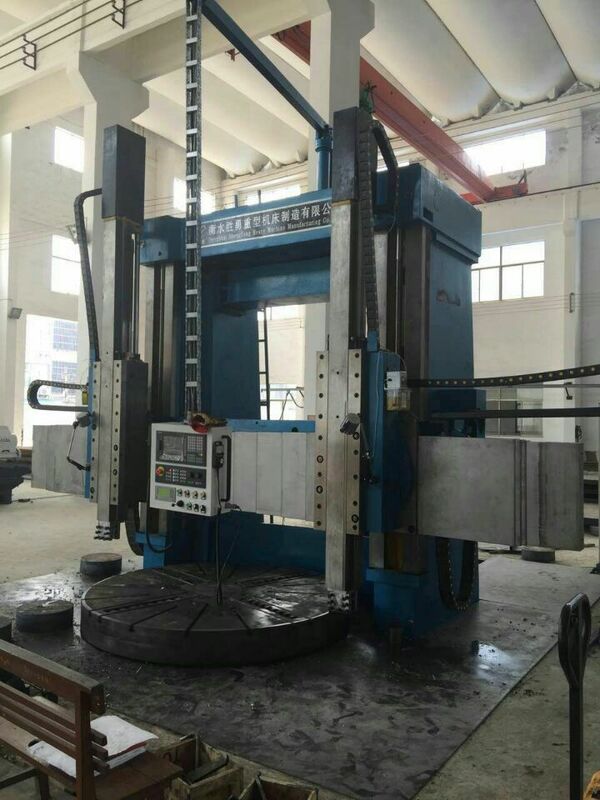 Do you look for Vertical Lathe Machine ? 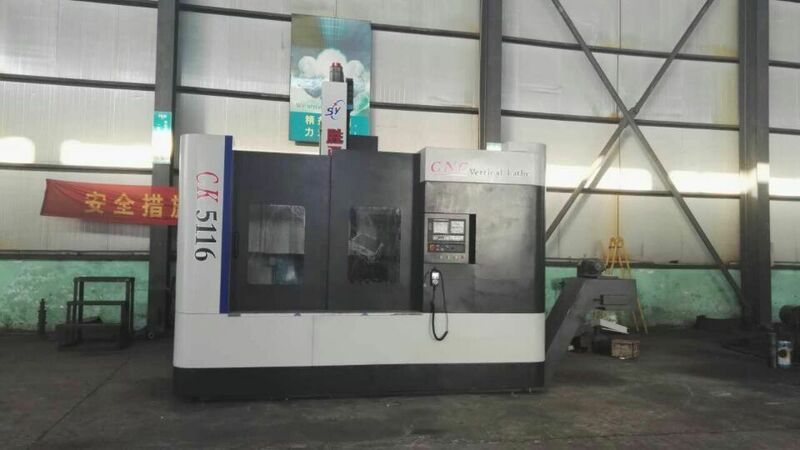 Or do you search for Vertical Lathes machine ? We are happly to introduce us as a vertical lathe manufacture. We have a series of product list vertical lathe. 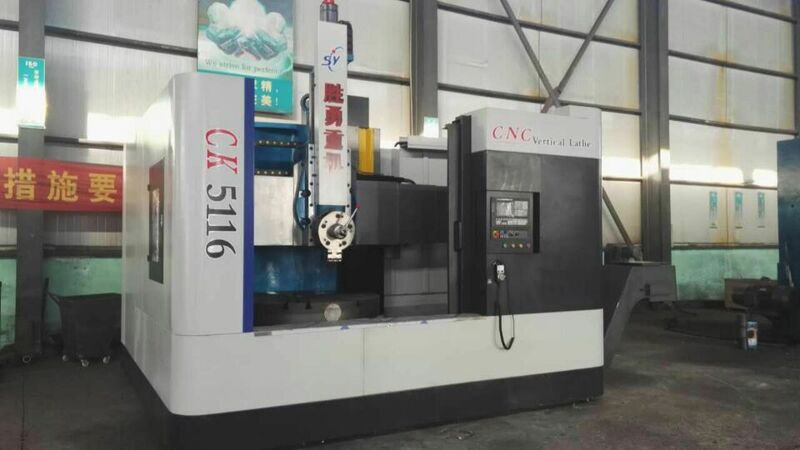 The series vertical lathe is appropriate of the metal, nonferrous metal and a few styles of non-metal materials with hard alloys and high speed steel tools. 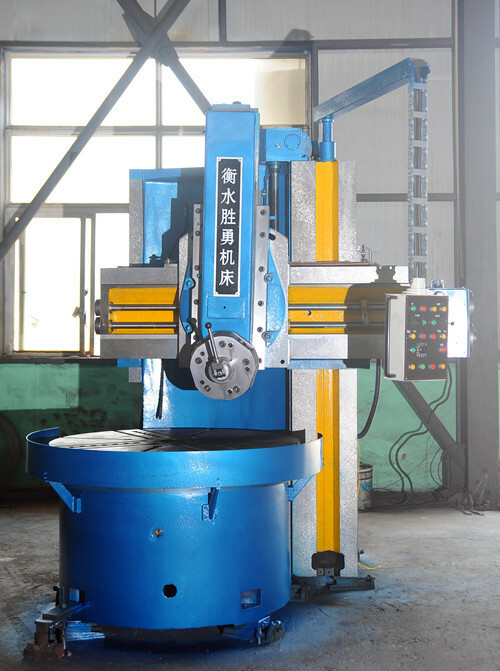 It will perform finely and roughly turning inner and outer taper,cylinder and inner holes,flat surface and grooving. 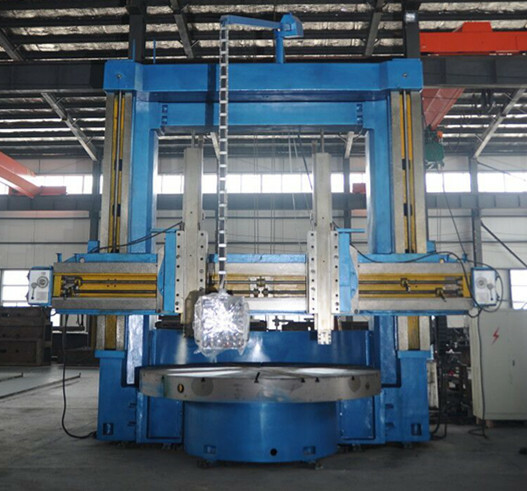 Vertical lathe can be used forprocessing large-diameter tire moulds and flange, numerous valves pipelines, steamer machine accessories and different workpieces. Looking for ideal Search for Vertical Lathes Manufacturer & supplier ? We have a wide selection at great prices to help you get creative. All the Look for Vertical Lathe are quality guaranteed. We are China Origin Factory of Product List Vertical Lathe. If you have any question, please feel free to contact us.